Unleash Your Vision and Goals! 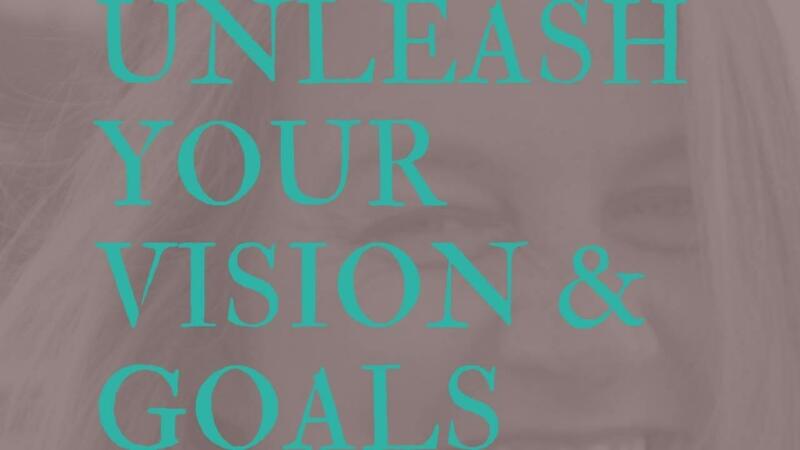 UNLEASH YOUR VISION AND GOALS CURRICULUM: 4-weeks of advanced, mastery-level virtual personal and professional coaching. (Value $997).